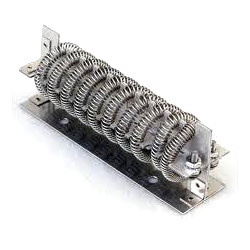 We are a leading Manufacturer of air heaters and electrical air heater from Chennai, India. With the extensive knowledge and experience in this respective domain we are offering an extensive range of Air Heaters that is designed to perfection and is manufactured using premium quality materials and modish technology. 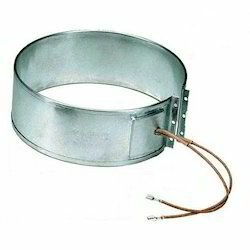 Moreover, the heaters offered by us are available in various specifications and can be also effectively customized as per client's specifications. In addition to this, offered range is highly demanded by the clients for its excellent features. With the support of our experts and sophisticated in-house facilities, we have been able to offer an array of Electrical Air Heater. Our offered range is precisely manufactured using the best quality raw material and advanced technology under the guidance of our skilled personnel. This heater is tested on well-defined parameters of quality, in order to offer flawless range at clients' end. Further, clients can avail this range from us at nominal prices.